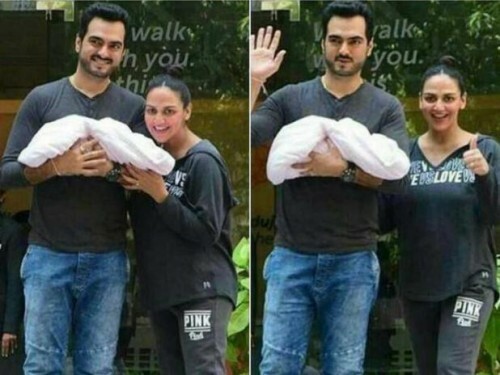 Mumbai, The daughter of Bollywood dream girl, Hima Malini and the actor Dharmindar, Esha Deol became mother of a little baby girl. She announced in April that she is going to become mother and now she gave birth a baby girl in the local hospital in Mumbai. 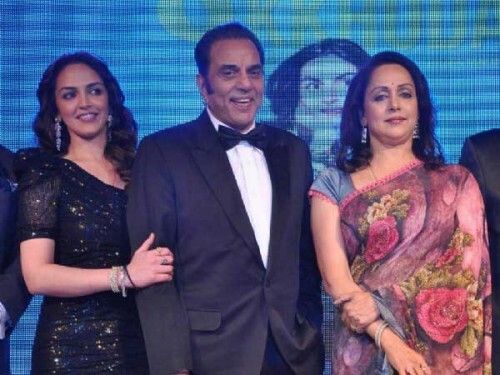 She was married 5 years before and now she has received this good news and the whole Deol family is very pleased with this good news. 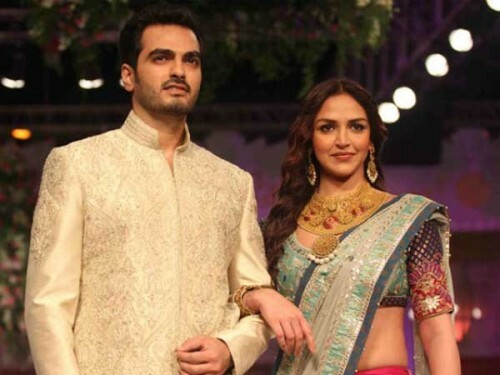 Esha is the daughter of the most successful Bollywood actors but she herself is the unsuccessful actress. She started her career in 2002 from her movie, ‘Koi Mere Dil Say Poochay’ but this movie could not get the success on the box office. However, Esha was awarded with the Film Fair Award for her best performance in the movie. Esha has performed in various movie during her career but except her two movies, ‘Dhoom’ and ‘Yuva’, no other movie could not get success. She was given the chance in the movies as she was the daughter of Dharminder and Hima Malini. But after the repeated flop movie, she could not sign more movies. After failure in the movies, she got married with an indian businessman, Bharat Takhtani in 2012 and now she is leading a happy life with her husband. Her parents are pleased with her after becoming a mother. Dharminder and Hima Malini became the maternal parents for the second time as their younger daughter became mother, when she gave birth to her son, Darren.